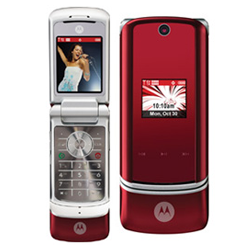 Let's take a moment to remember a rare phone from 2008, the AURA. 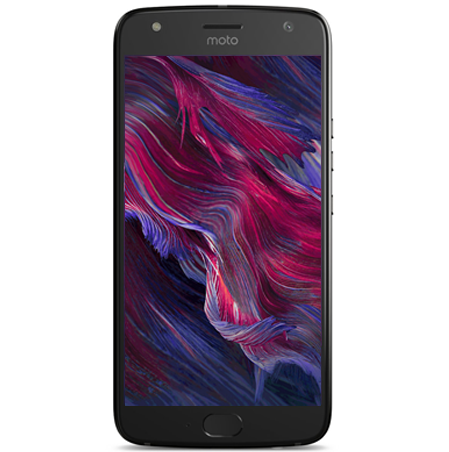 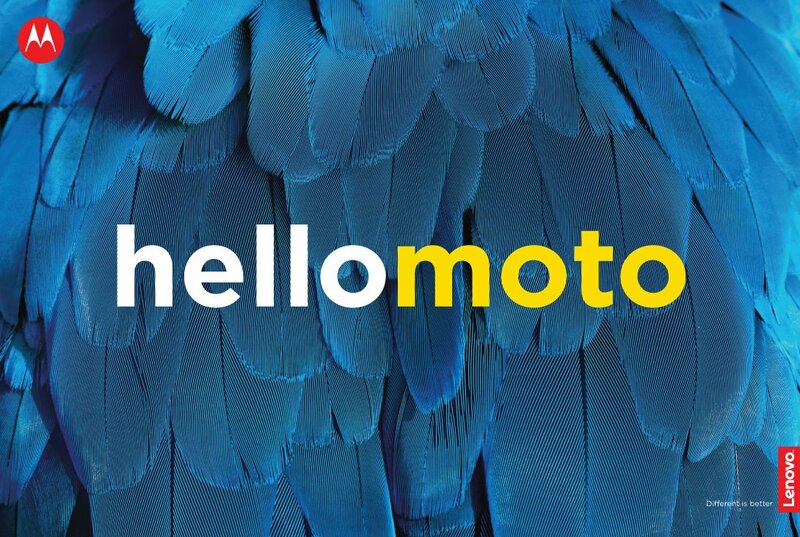 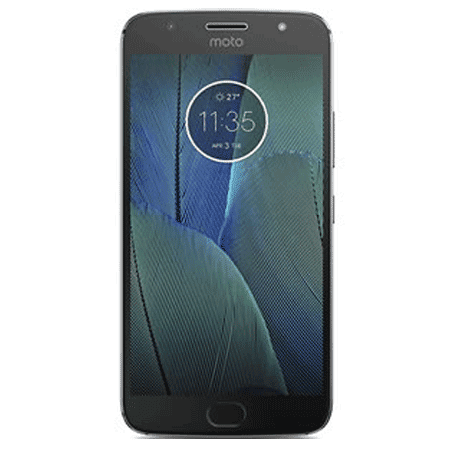 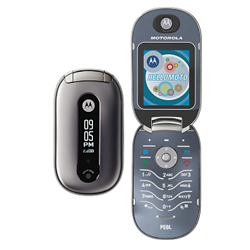 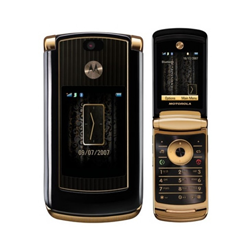 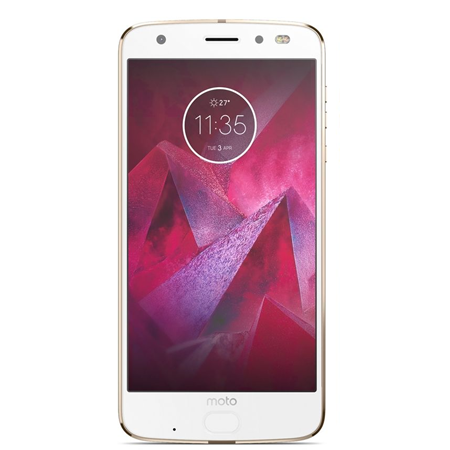 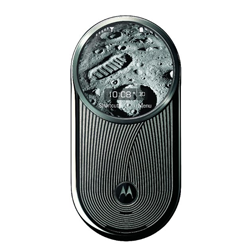 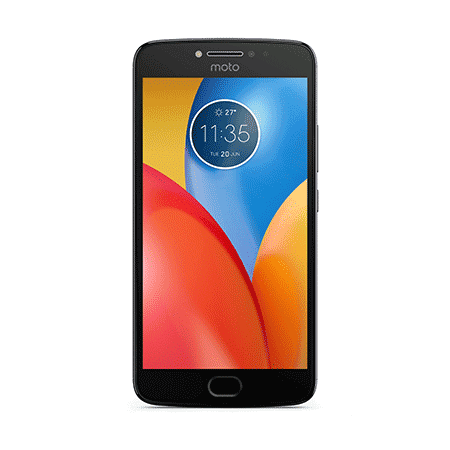 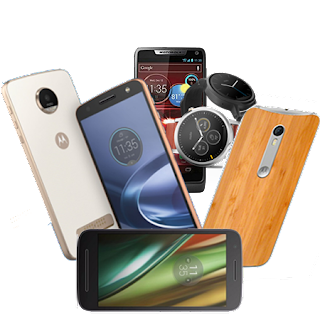 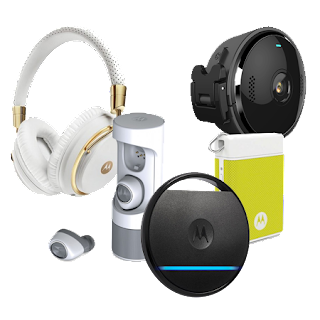 This device is one of the most beloved pieces of Motorola History, as it was a luxury limited edition phone celebrating Motorola's 80th anniversary. 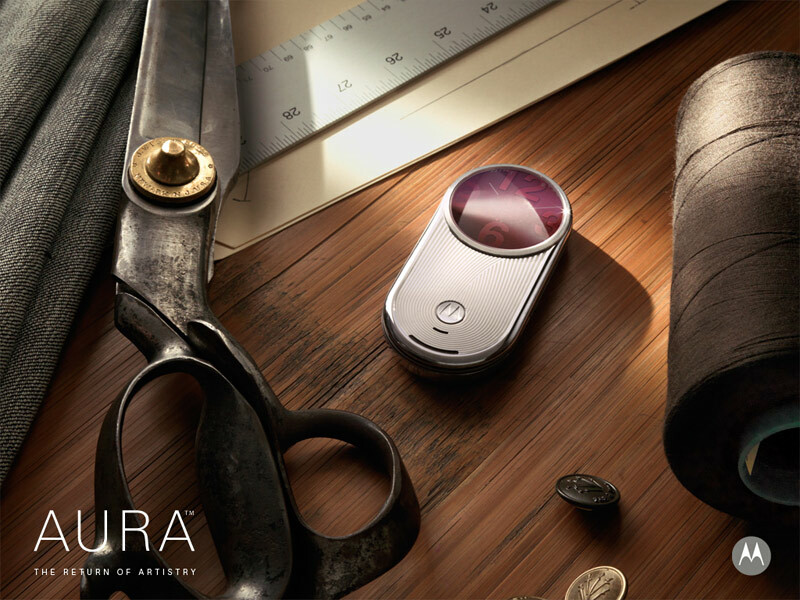 AURA featured the first circular display on a mobile, and it was a high resolution one, with 310dpi and a sapphire protection on top of it. 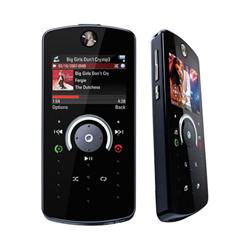 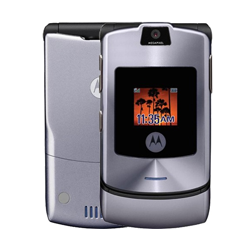 The phone had a swivel opening mechanism, 2GB of internal memory, a 2MP camera and a stainless steel housing.